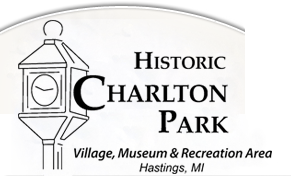 History is alive and exciting in Historic Charlton Park's village! 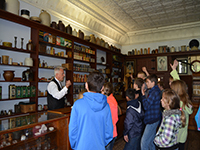 School children of all ages can spend a day immersed in the activities of a typical 19th century Michigan community. 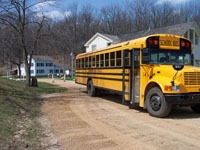 Programs are offered in the spring, summer and fall. Contact the Education Assistant Katie Ponsetto for more information at edassistant@charltonpark.org, 269-945-3775 or fill out a request here.